care. 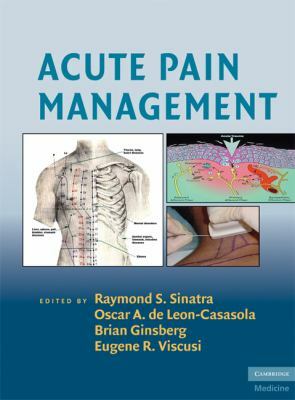 It also discusses the use of patient-controlled analgesia and how this may or may not be effective and useful. Raymond S. Sinatra is Professor of Anesthesiology and Pain Management, Department of Anesthesiology, Yale University School of Medicine, New Haven, Connecticut, USA.